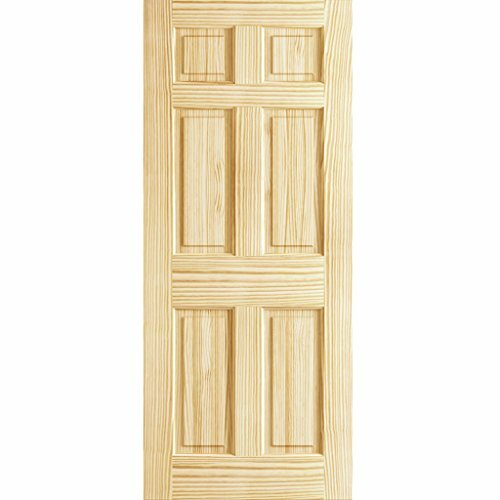 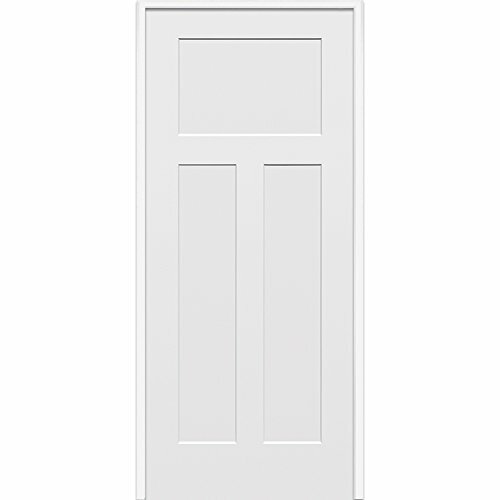 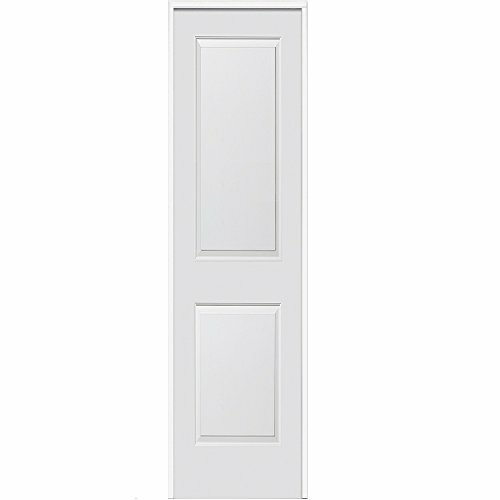 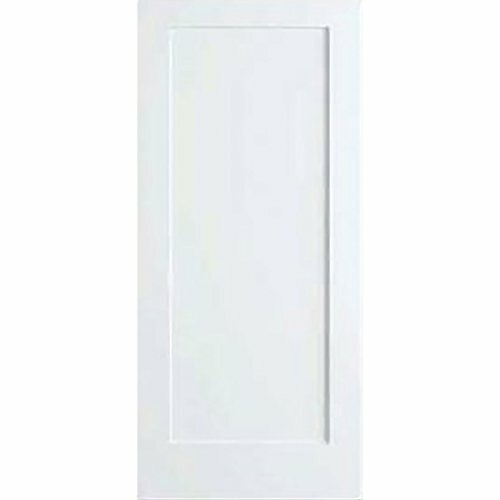 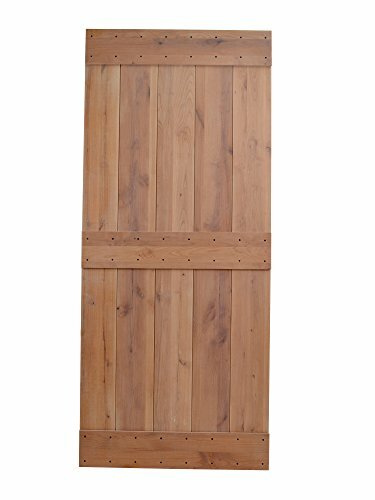 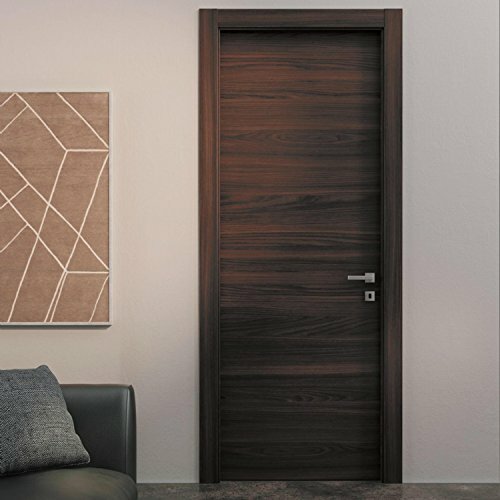 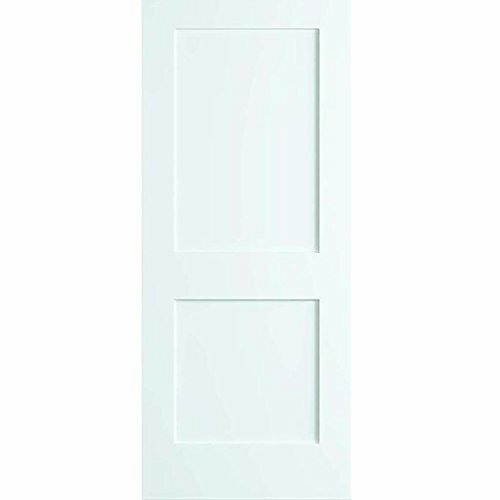 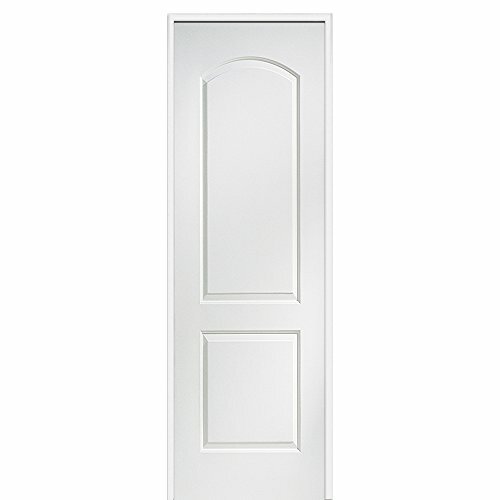 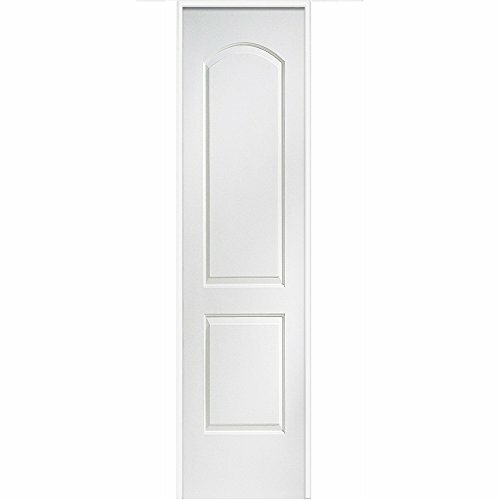 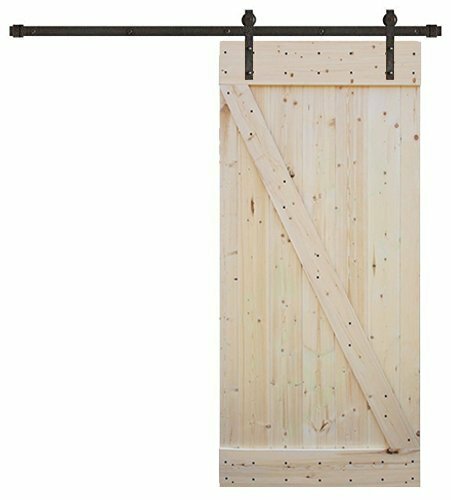 2-Panel Door, White Primed Shaker, Solid Wood Core, 80 in. 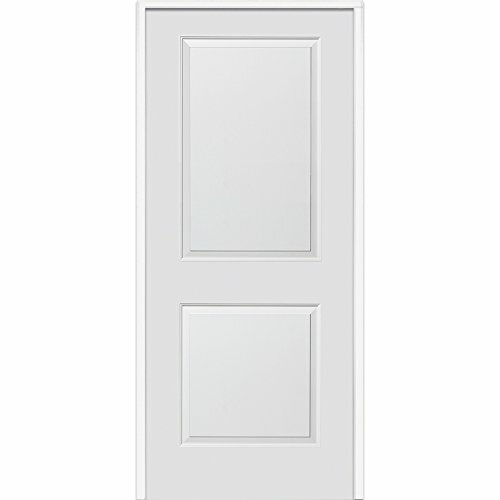 x 1-3/8 in. 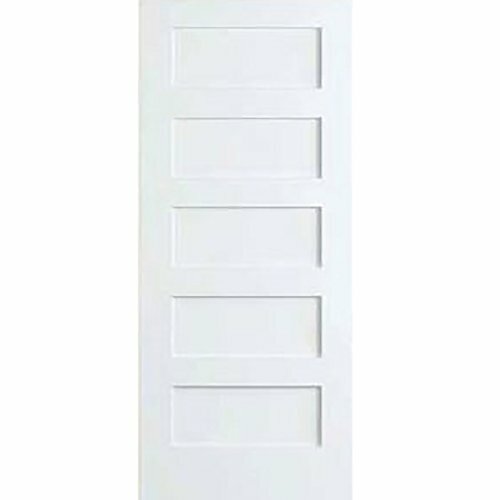 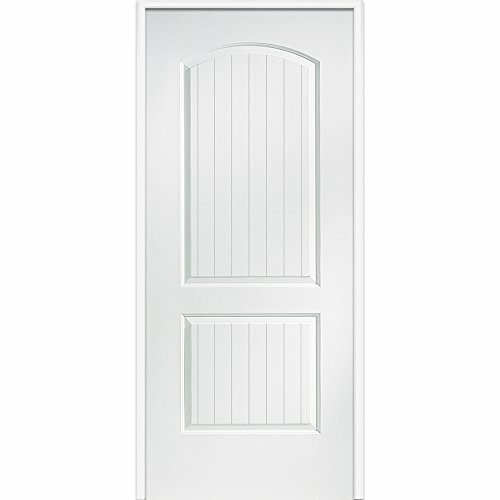 5-Panel Door, White Primed Shaker 80 in. 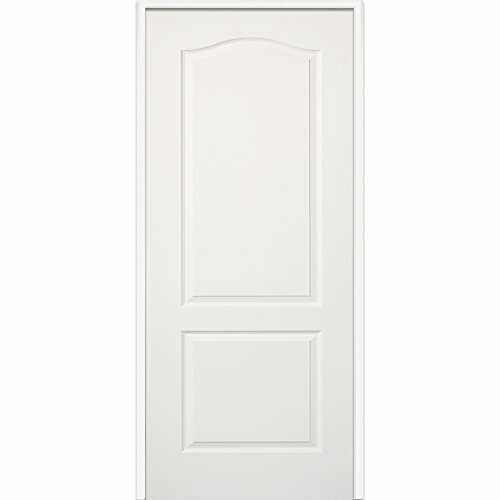 x 1-3/8 in.